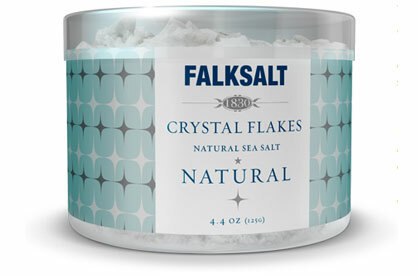 Our Natural variety is the foundation of Falksalt Crystal Flakes. It’s manufactured the same way as all our Crystal Flakes sea salt flakes. We evaporate pure sea water until there’s very little left but salt. 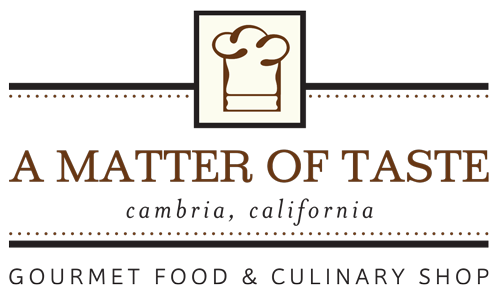 We clean the solution and then let it simmer in large pans until flakes emerge. Carefully raked out by hand, it is then sealed in our unique packaging.